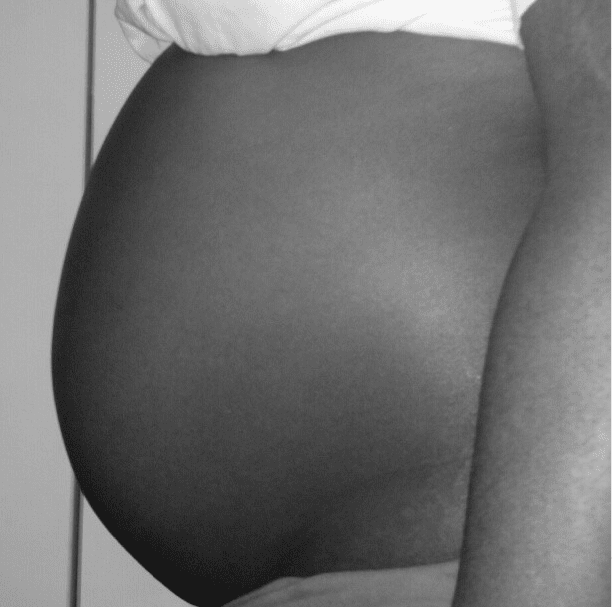 Sitting on the edge of the examination table with only a thin, white paper gown on, I quickly interrupted my doctor before he could end my prenatal visit. "I don't want any genetic testing." The words bounced off the walls and echoed into my ears with a power ten times stronger than when they initially escaped my mouth. Ian sat directly across me. Hands in a tight clasps and a look of confusion mixed with a pinch of support were resting softly on his face. There was a moment of silence as everyone in the room tasted the words before actually digesting them. I guess we all wanted to make sure I wasn't suffering from a case of haste. That I had not rushed into this decision without doing my research. There was really nothing to decide. And from my upright posture and look of contentment, I knew they knew that we were all going to leave that room on the same page. In one last attempt before waiving my rights, my doctor pulled out a piece of paper. It was a chart baring the age of a women on the left side and the odds of her carrying a baby with a genetic abnormality on the right side. At the young age of 31, I was at a huge risk. In fact, he compared my first pregnancy to this one (a whole eleven years apart) and I gasped at the staggering difference in my odds now. I kept repeating to myself over and over again, "1 in 900." If only I wasn't gambling away at my unborn child's life and instead playing the lottery, this would be a more exciting game with a very appealing number. Still, my mind was made. I was convinced that I did not want testing. I did not care to know about the condition of my child inside, besides the normal kicking, breathing and growing that is suppose to take place. 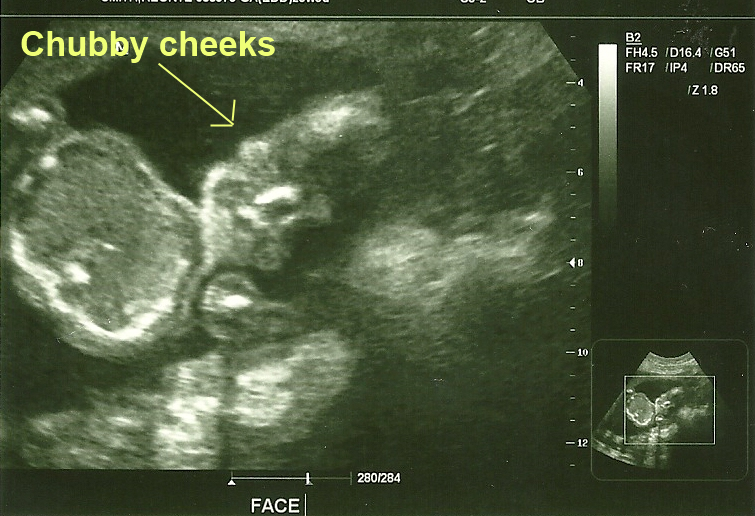 Each sonogram confirmed that the baby was growing just fine. I never felt any moments of awkward silence where the ultrasound technician may have inserted overwhelming concern for the baby. I just watched the screen feverishly as the wand brushed over my stomach to reveal all the tiny parts of my little guy. Ian wasn't completely sold on the idea. I remember hearing those words as he repositioned himself against the uninviting doctor's office chair. He knew that I had made up my mind. Together, we would take on any challenge that was presented before, during and after the birth of our baby. But that did not mean I wasn't completely scared. There isn't a moment in the day where I do not think about the baby. Just normal anticipation that comes along with this entire process. What I do know is that I put my faith in God that he will not give us anything we cannot handle. After all, it was he who gave us another baby several years after a miscarriage. This is ALL him. I am disabling my fears...letting go...and letting God.